We could not wait to share more new music with you. Pre-order the upcoming album today and get title track "Man On The Run" now. 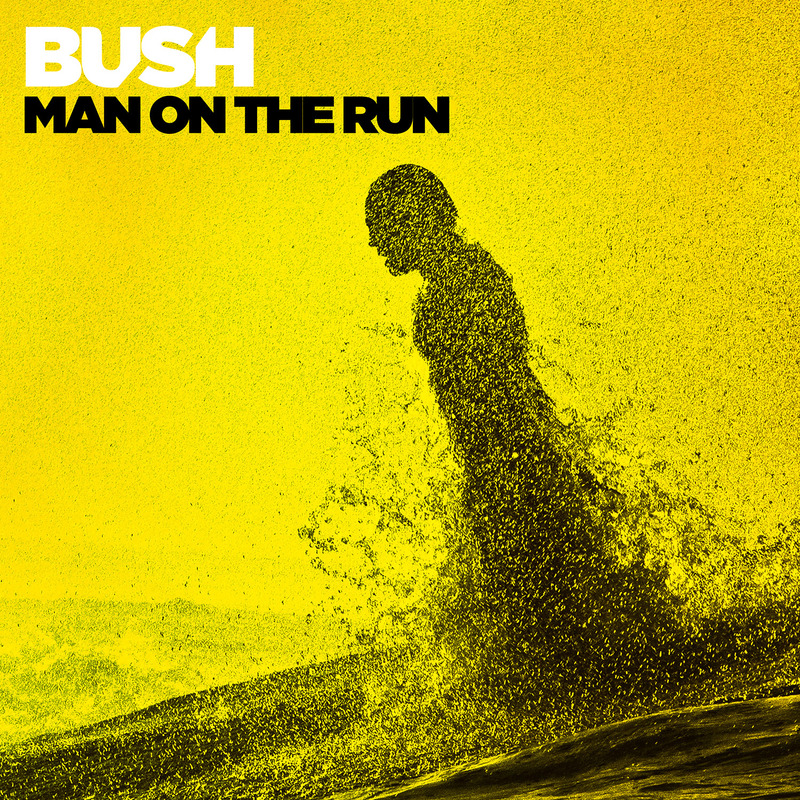 Watch the audio video for "Man On The Run" below.